Use the form below to register for the “Fetch the Ball” Golf Tournament benefiting Freedom Service Dogs. Your sponsorship includes Two (2) GOLF FOURSOMES. Please register your 2 golf teams (eight golfers) below. Add 3 additional golfer names for this foursome. 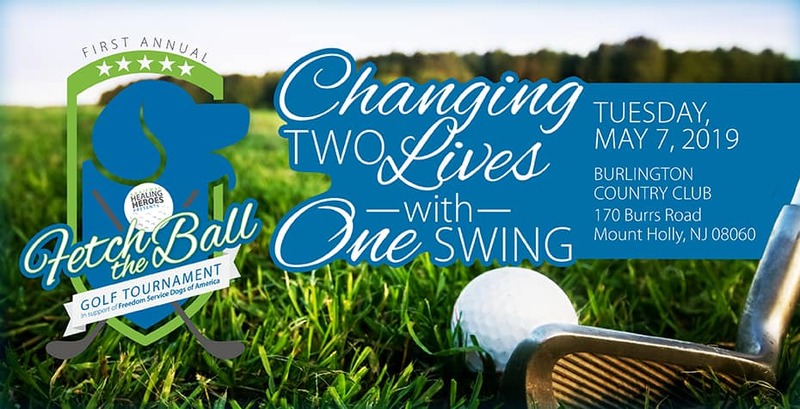 Your selection includes registration for a GOLF TWOSOME. Please register your two golfers below. Your selection includes registration for a GOLF FOURSOME. Please register your four golfers below. Please add 3 additional golfer details for this foursome.